The chair is the equipment that asks for a little bit more. When using the chair you always know what the focus is! 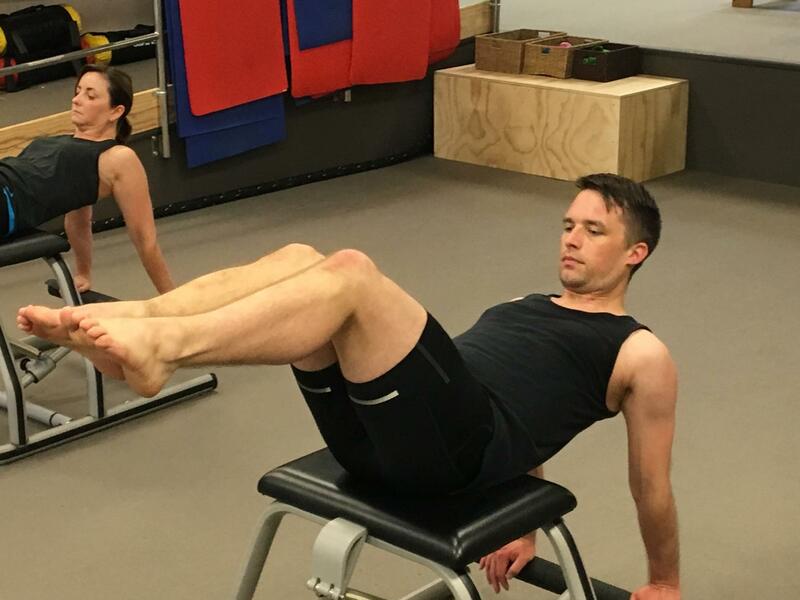 Using your pilates connections to isolate parts of the body and focus these areas independently, you will notice your strength grow with each pump of the pedal. 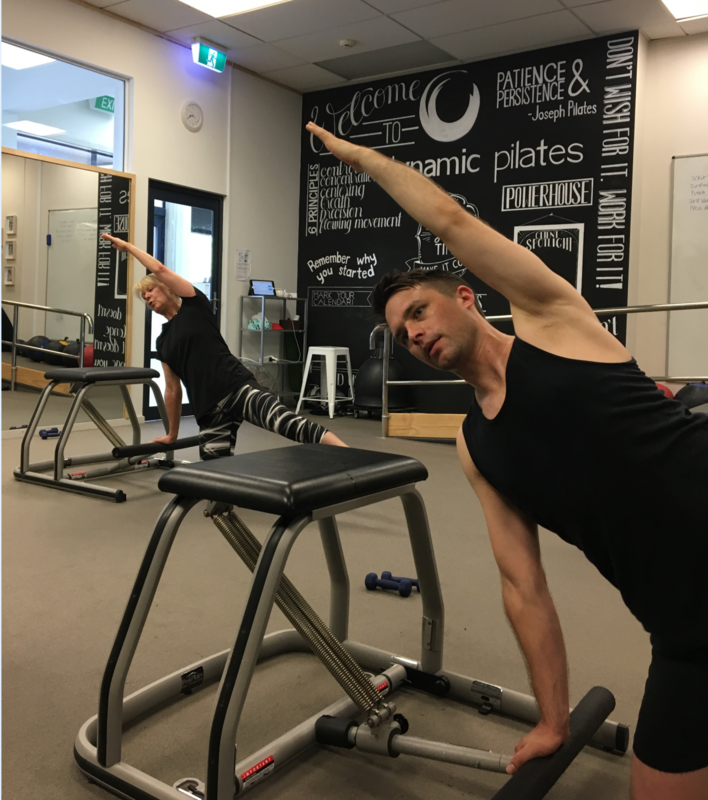 Often rising high on the chair will add challenge to your balance and the centreline of your body. 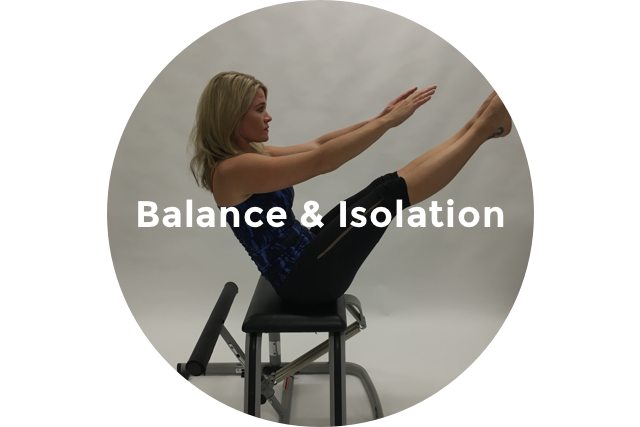 Chair is perfect for remedying imbalances in the body while giving a full, fun workout. Chair builds extra glute and leg strength, and stabilisation for balance and control. 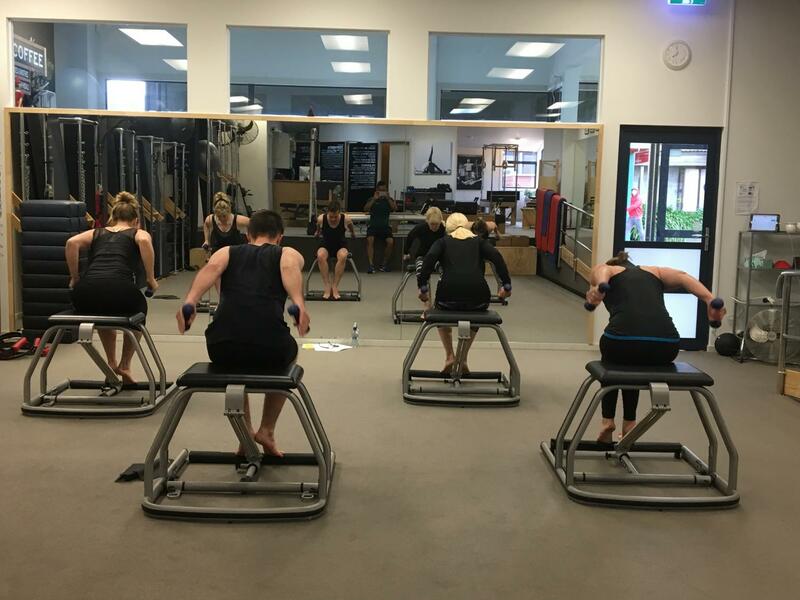 Chair classes are 40 mins, maximum 5 per class. Please contact us for a booking.